More options, more to enjoy! 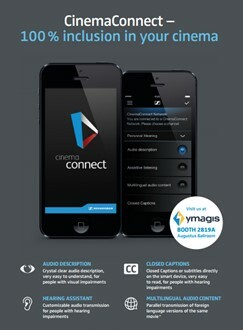 By cooperating with Sennheiser, CinemaNext proposes a live-streaming solution with audio description and hearing support via CinemaConnect technology. 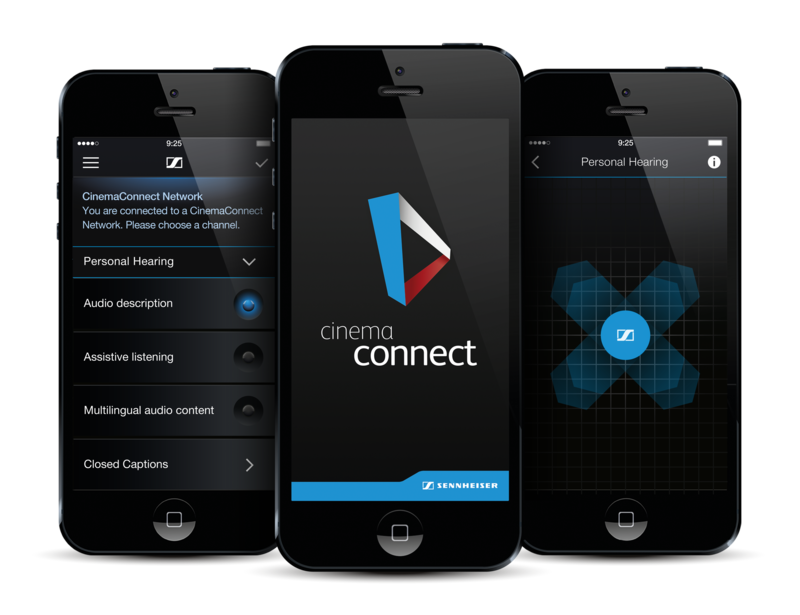 The CinemaConnect mobile application is easy to use and convenient for everyone. It is fully compatible with iOS and Android accessibility modes where visual impairment support is required. 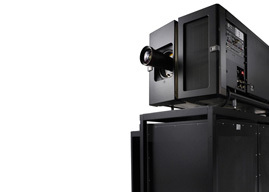 CinemaConnect is also a powerful solution with exceptional multi-lingual service to fulfill customers’ various requests. Its advanced Personal Hearing Assistant is based on technologies by the Fraunhofer Institute IDMT and allows for individual audio adjustments via a simple and intuitive touchscreen user interface. 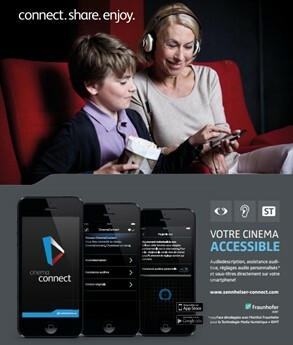 The core of the solution developed by Sennheiser is a smartphone application that moviegoers can use to connect to a Wi-Fi network at the theater to access additional soundtracks for audio descriptions or assistive listening. Moreover, with the multi-lingual function, cinema exhibitors are able to host conferences or presentations in different languages. With Sennheisers CinemaConnect technology, film lovers with a visual or hearing impairment will no longer have to forgo a trip to the movie theater. 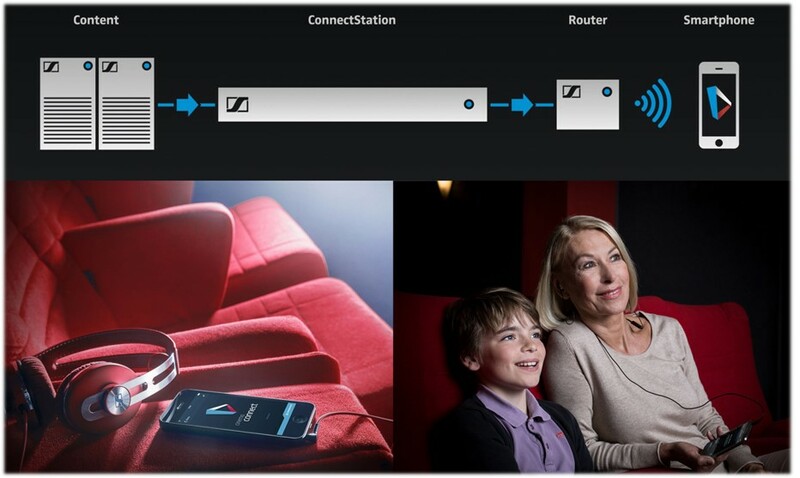 The core of the solution developed by Sennheiser is a smartphone app that moviegoers can use to connect to a WiFi network at the theater to access additional soundtracks for audio descriptions or assistive listening.